Everyone knows that exercise boosts your energy levels and keeps you healthy. Shake up your workout with one of these fun activities in Raleigh, North Carolina. Stay safe – and remember that your local FastMed Urgent Care clinic does sports physicals. Want to slide around on the only “Olympic size sheet of ice” in North Carolina? Skate to the IcePlex! 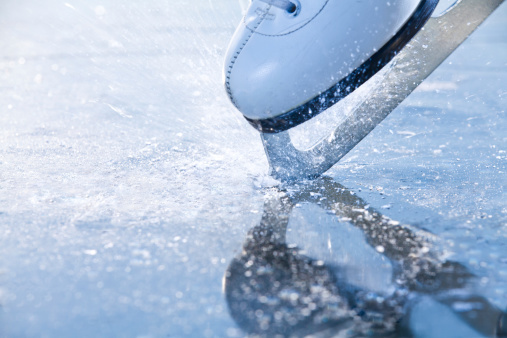 Just lace up your skates, do a couple of flawless triple Salchow jumps, and you’ll get your blood pumping in no time. Okay, so the Olympic size of the ice won’t automatically make you an Olympian. But you can play hockey, practice figure skating, or enjoy a public skate. It’s okay if you can’t do this. 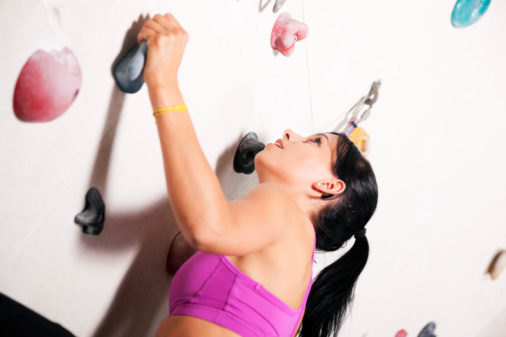 If you’re ready to rock, then roll in to “Raleigh’s Premier Indoor Rock Climbing Gym.” Whether you’ve been belaying since birth or are learning to climb for the very first time, the TRC is one of Raleigh’s most fun ways to get exhausted. So harness your friends, boulder on over to the Morrisville or Raleigh locations, and get ready to rock hard! Get a grip on fitness. 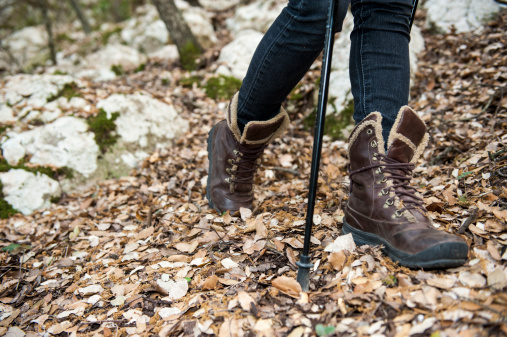 You don’t have to go far for a great walk in the woods. William B. Umstead State Park is an “oasis of tranquility, a peaceful haven” between Raleigh and Durham. Twenty miles of trail are set aside just for hikers, with additional paths for biking and horseback riding. Explore a short nature trail or spend hours trekking in the forest. 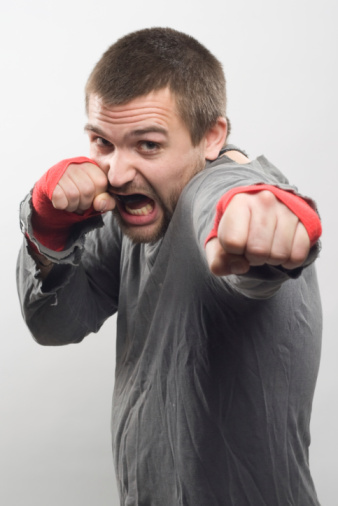 If you’re in a combative mood, train at this downtown facility. Offering classes in “the official [self-defense] system of the Israeli Defense Forces,” Krav Maga Raleigh promises training that is “exhilarating, intense, and very satisfying!” Women’s self-defense and fitness classes are also available. Learn to fight off this guy. E.T.’s alien powers helped a kid fly on a bike. 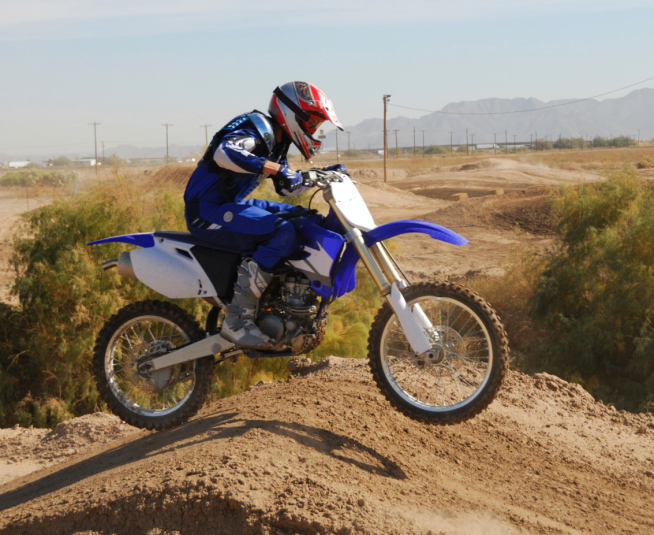 Now it’s your turn to fly on two wheels – but the only power you need is your own. At Capital City BMX, “racing is open to any boy or girl who can ride a bike – ages 2 – 92.” Bring your bike to the track in Raleigh and get your adrenaline pumping!